List of the best apps, movies, and games released by Google in 2018 - mobilereview.online - The Ultimate resource for mobile phones reviews, specification, information. 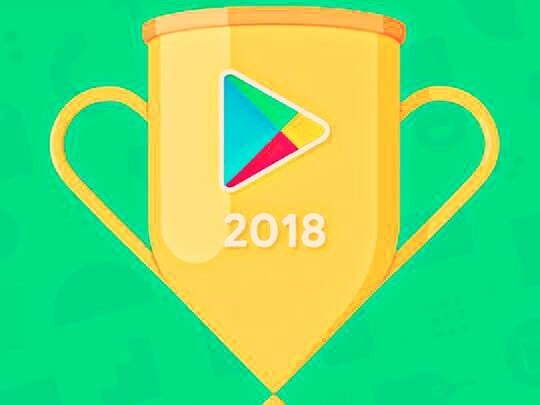 Google Play has released this year's best Android app, game and movie list. The company announced the names of 'Best of 2018' on Monday. This is the first time that the user choice has been made by the fans. Let's take a look at this year's top game, movie, app and movie names, which Google has won this year. Be aware that Google started Play Awards a few years ago from its I / O developer conference. Play awards are given to Android apps that meet the criteria set by Google.